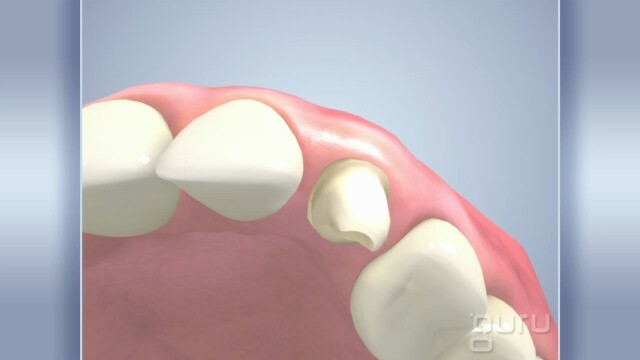 Implants are a wonderful, permanent way to replace missing or non-restorable teeth. 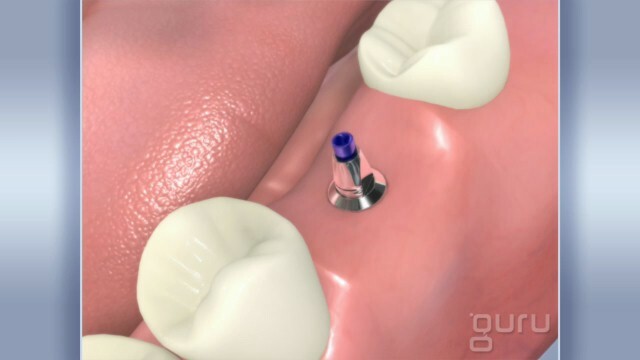 Implants act as an anchor to replace the missing teeth. Implants can improve your chewing and eating abilities while also enhancing facial features. 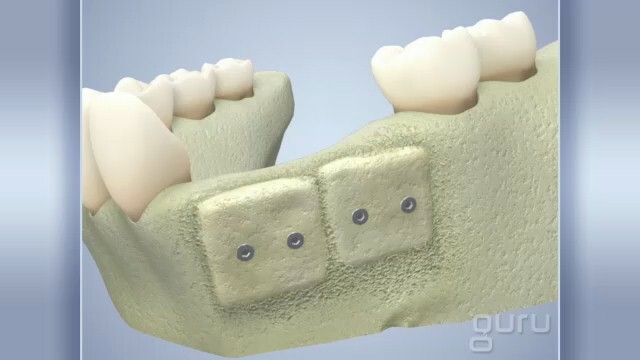 Implants can be used in conjunction with bridges and dentures to give an added support for that perfect fit. 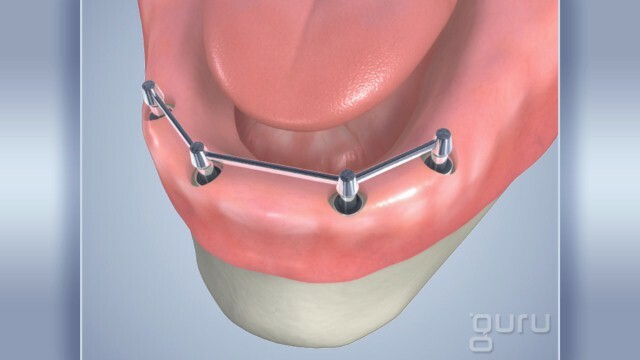 An implant supported denture or bridge will have less restrictions for chewing and eating compared to one that is not supported by an implant. Implants offer more freedom. Most implant treatments will take up to 6 months to fully complete. 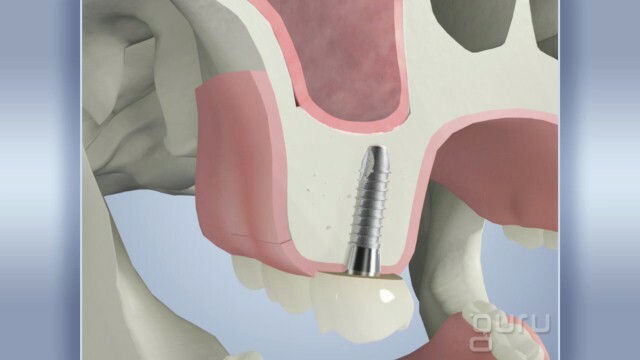 Implant treatment begins by surgically placing the implant in your bone. There may be additional procedures, such as a sinus lift, to help facilitate good placement of the implant. The patient will then go through a healing process which will allow the body to accept the implant and the bone to grow around the implant. 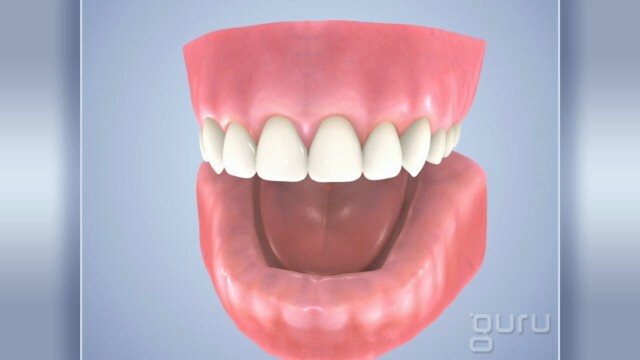 The doctor will place the permanent crown, bridge, or denture as a final step. There are many options and some may not be a good candidate for implants. Talk to your doctor to find out what treatment option is best for you.